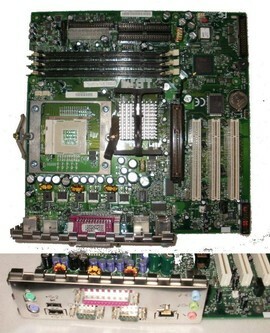 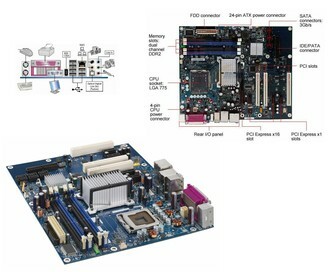 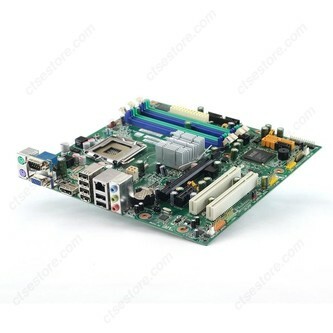 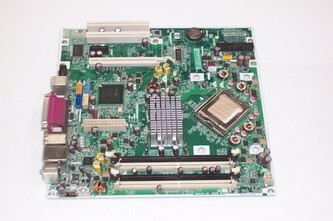 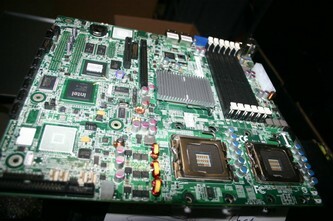 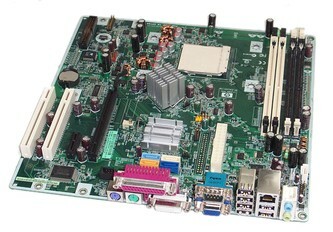 LGA775 socket, Core2Duo, PentiumD, P4, Cel. 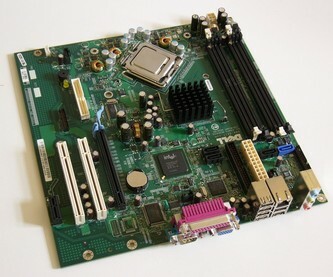 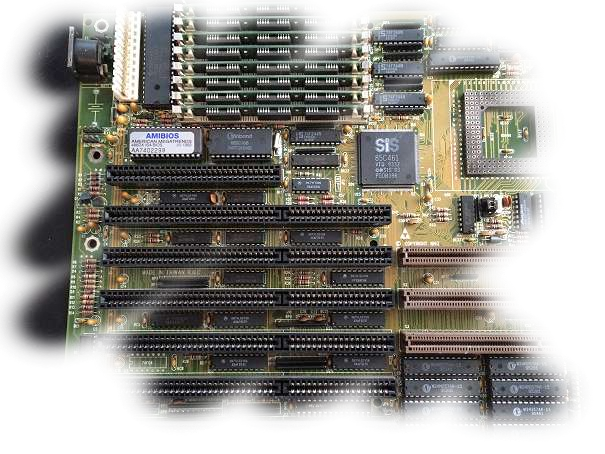 VGA, Audio, LAN, 4xSATA onb. 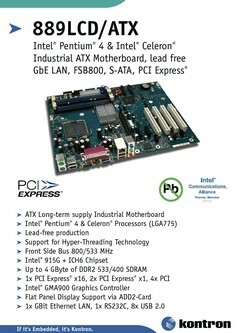 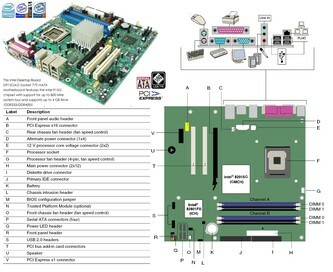 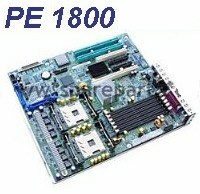 PCI Express x16/ 2xPCI-E x1, 4xPCI, RS232C, 8x USB 2.0, 4x S-ATA, 1xATA 100, FDD, VGA D-SUB analog. 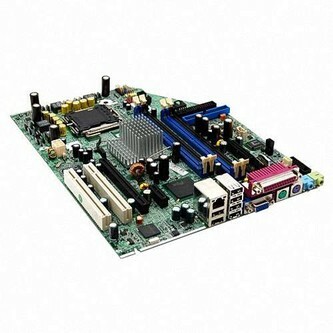 -4 x DDR240pin 333-400MHz 4GB max. 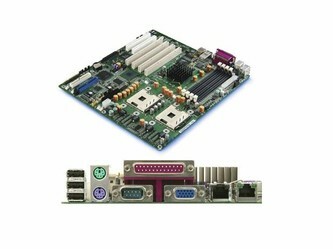 6x USB + 2xFront USB con. 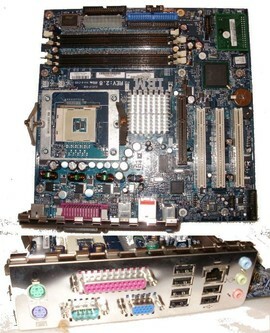 6x USB + Front USB con.